Very Clean - Sigma 70-200mm f/2.8 APO EX Lens. This is the non-HSM and non-Macro version of this lens. I bought this used a couple of years ago but it is in excellent condition. No scratches on the body or lenses. 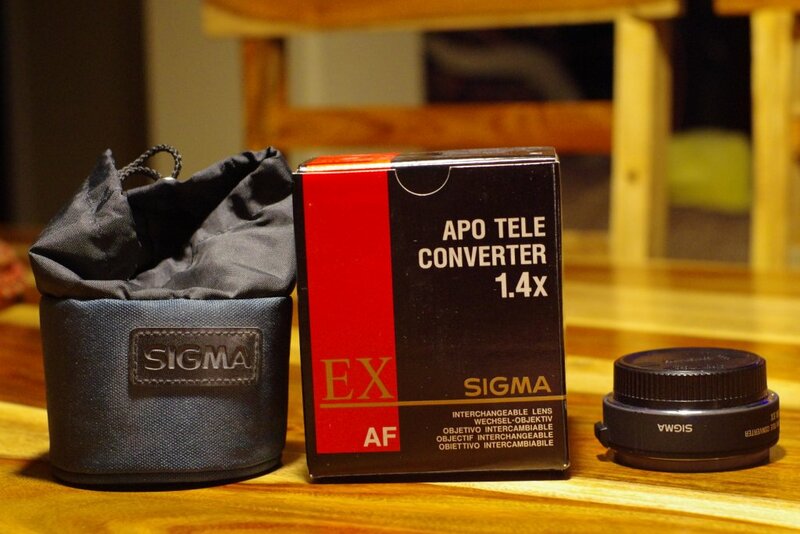 $950 includes the 1.4x APO teleconverter. Converter is Sold! 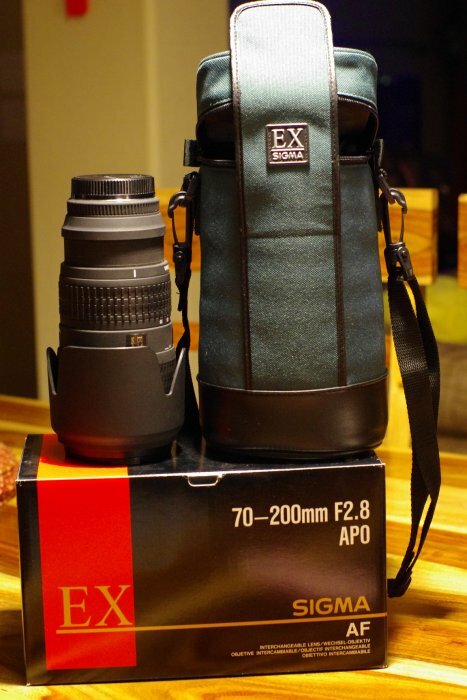 Includes lens caps, hood, tripod collar, nylon bag and original box. Reason for selling is that I'm looking to finance a few prime lenses. I have a baby coming and this lens won't be easy to carry around with all the baby stuff. 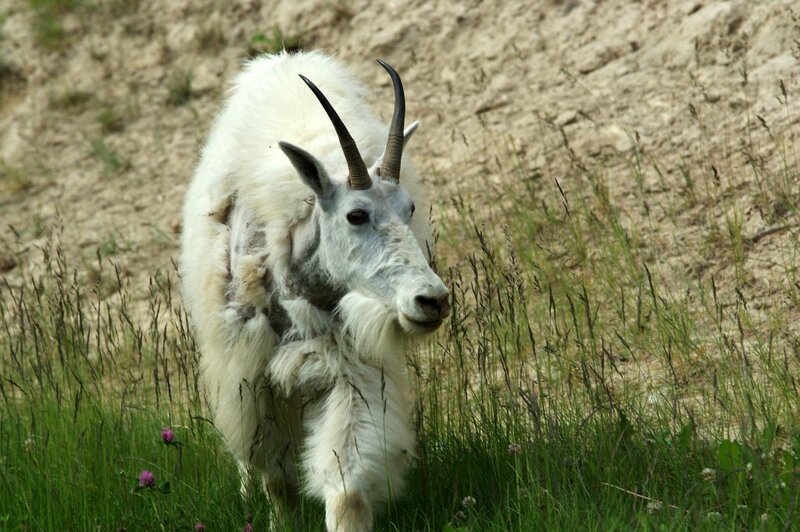 Local pickup is ok in the Denver/Fort Collins CO area. 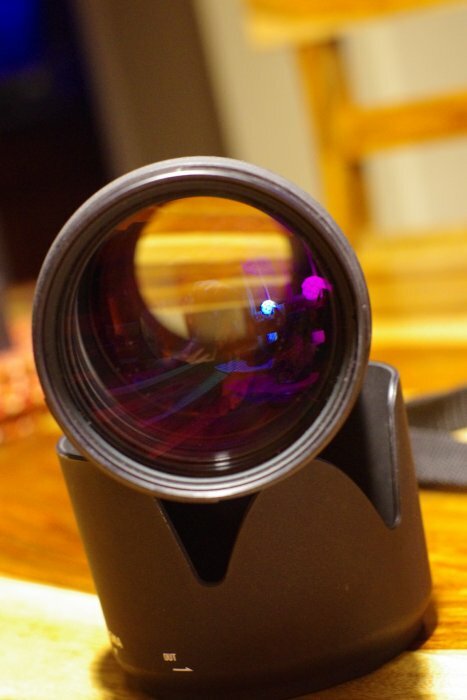 i have this lens and it is totally awesome...very fast, highly recommended!! 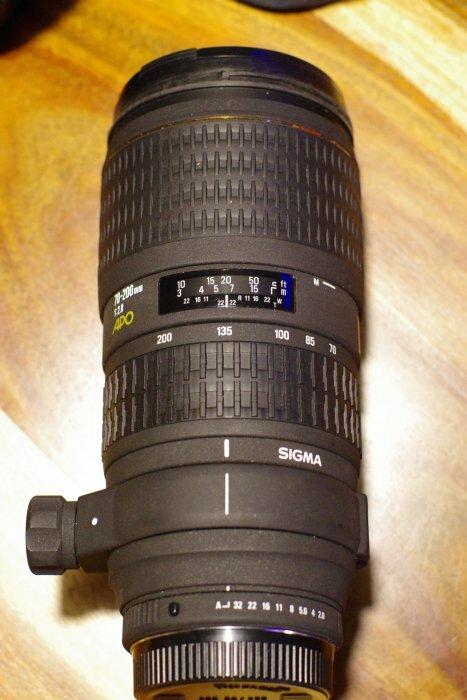 I would only consider selling this lens to get the legendary FA 80-200 f2.8. This version and DG version are the sharpest versions of this focal length that Sigma has ever made. 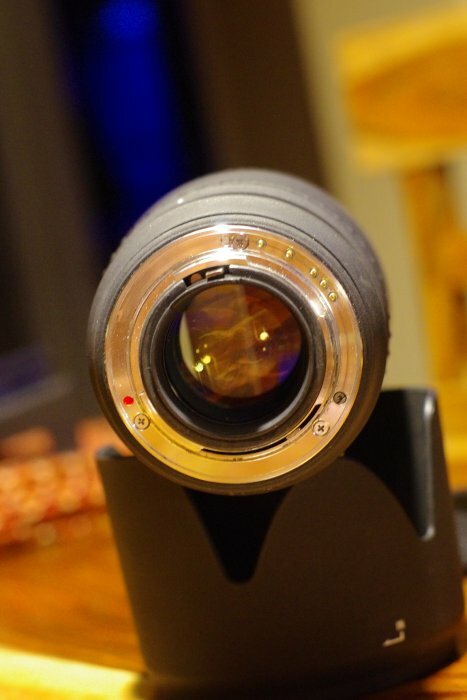 It is a phenomenal lens and you are offering it a nice price too. Good luck to you and the lucky buyer. It is one of the few lenses that I have that I don't think I would ever part with. Absolutely razor sharp throughout the range. And who knows whether or not FF is on Pentax's radar screen? Converter has been sold. Only have this awesome lens left! did you sell it yet...this is an awesome lens!!! The lens is still available. I really don't want to let it go but its a little big to pack with all of the baby stuff. 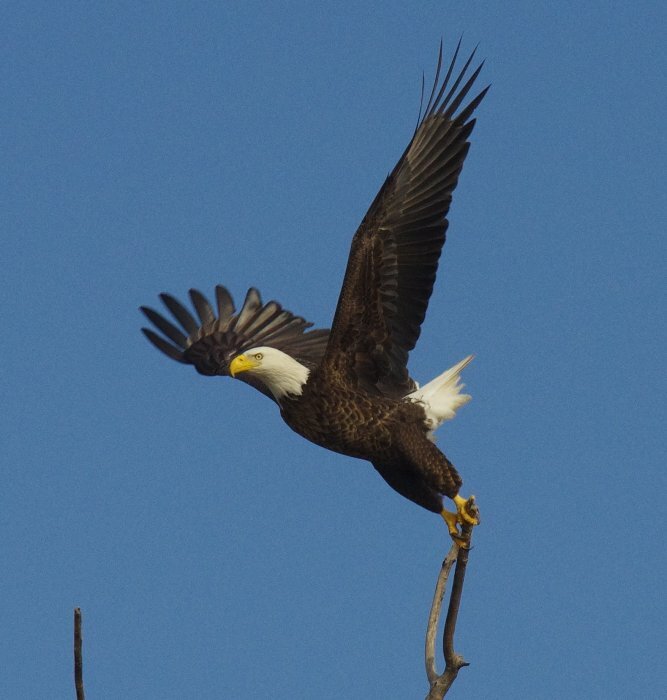 Here's a picture I took at F2.8 at 200mm. Bump. 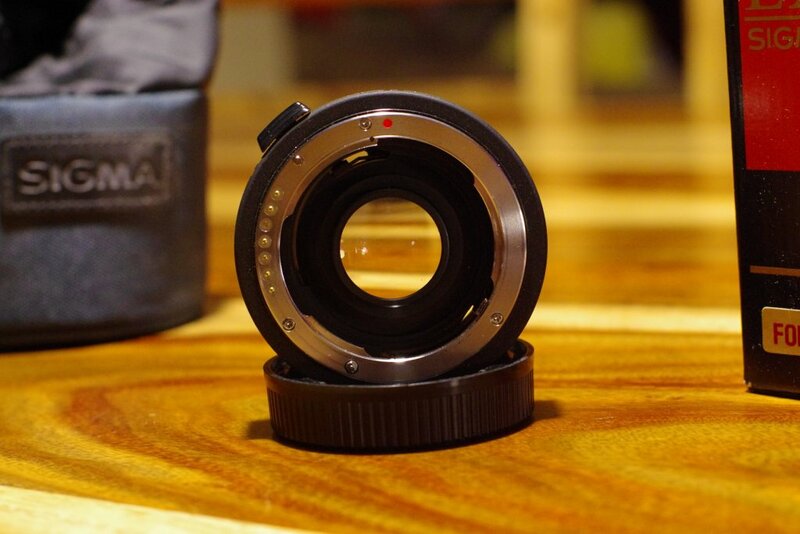 I'm also willing to trade for a DA 15mm or FA43mm with an additional $275 to me.